Don’t you love waking up on your birthday knowing that this day, many years ago, you were brought into this world? What if you didn’t know what date you were born on, or no one seemed to care to make a day just for you to celebrate? Sadly, shelter dogs don’t have a registered birthday where we know what day it was they were born that changed our lives forever. Many people use the day of adoption as their birthday (also known as the GOTCHYA day), or even choose a random day to celebrate on their own. 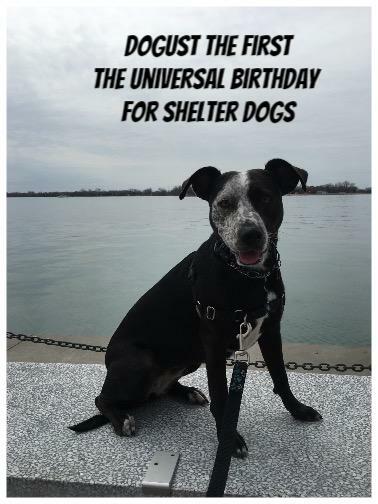 DOGust 1st is the Universal Birthday for Shelter Dogs – a day not only to celebrate these wonderful creatures that we adopted, but also to recognize all of the animals that are still in shelters who deserve a day to be all about them. 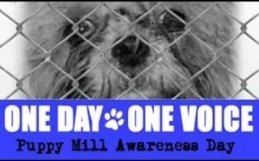 DOGust 1st is a great excuse to raise awareness for all the animals that are in shelters that are looking for forever homes. 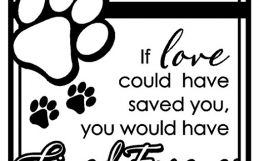 It’s also a great way to spread the word to others on how rescuing has brought so much love and joy to your life and has changed your world forever. 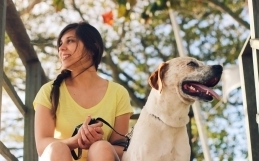 Give back to your shelter by volunteering, letting others know what a wonderful job they are doing, and by celebrating your dog’s special day. Happy Birthday to every shelter dog out there! Today is all about you, and you deserve it!